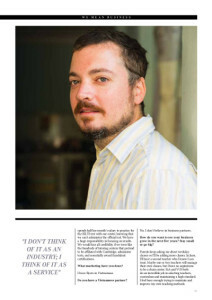 Mr. Paul has been featured in April’s edition of Oi Magazine with six other entrepreneurs. 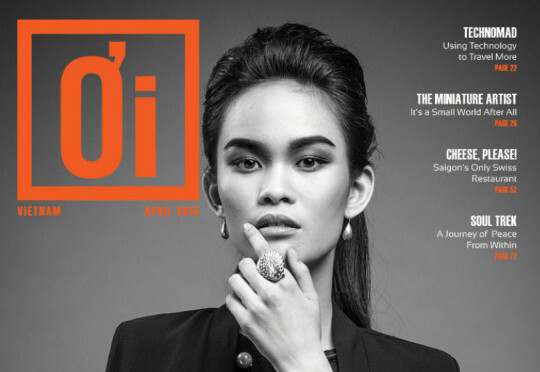 Download the April 2015 issue or read the mobile version via ISSUU. As a former publisher, who likes to write in the third person, he is eternally grateful! I am impressed and convinced that you will continue to do well while doing good.